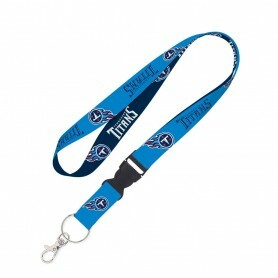 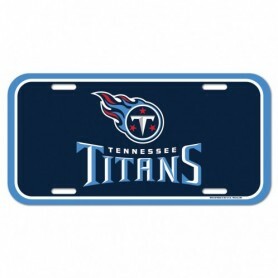 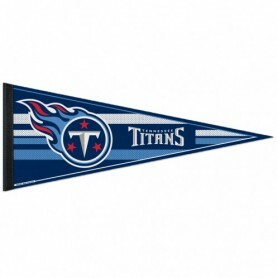 Proudly proclaim your enthusiasm for the Tennessee Titans with this Sideline Property Of pullover hoodie! 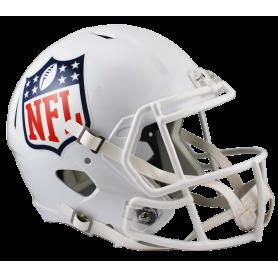 It's guaranteed to be your favourite piece to wear during evening games with its warm and breathable Therma-Fit technology. 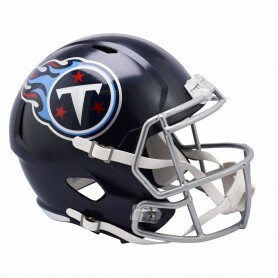 The prominent Tennessee Titans graphics printed on the chest of this Nike hoodie will show everybody that you're loyal to only the best NFL team. 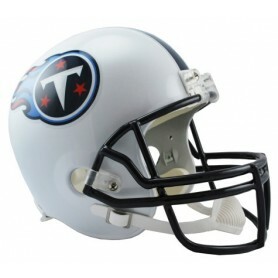 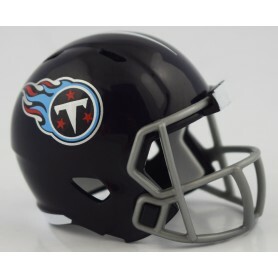 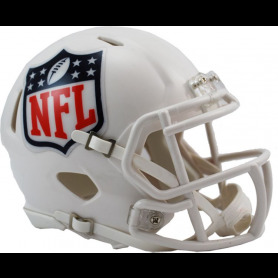 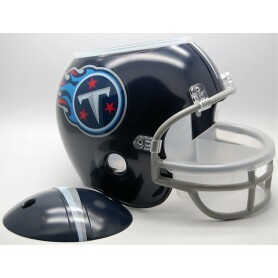 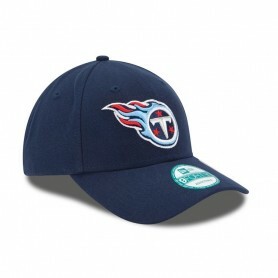 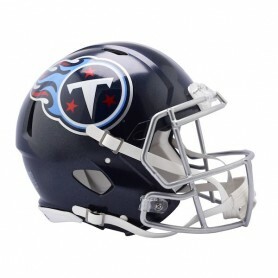 This official replica on-field cap is as hot as the Tennessee Titans' flaming logo, in official team colours with fully licensed logo and team wordmark. 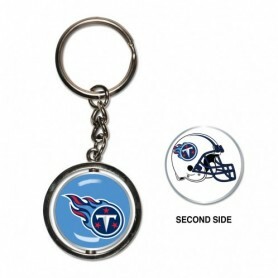 A new season essential for any fan of the team from country music’s home state.